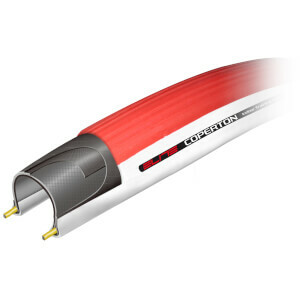 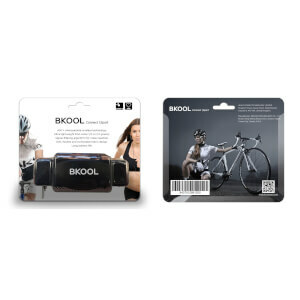 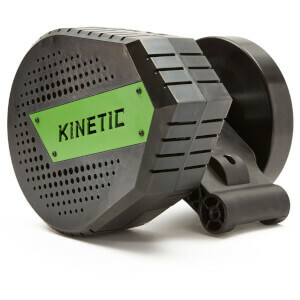 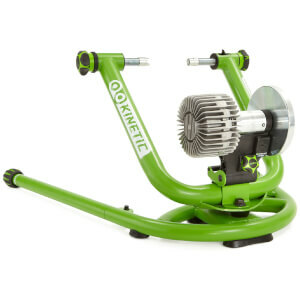 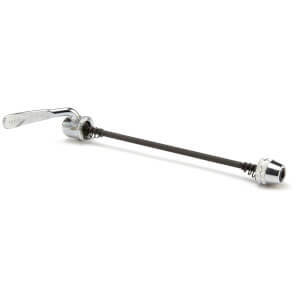 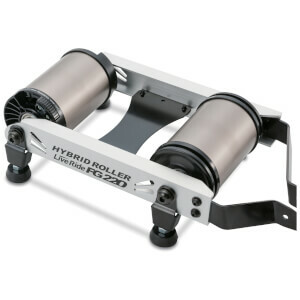 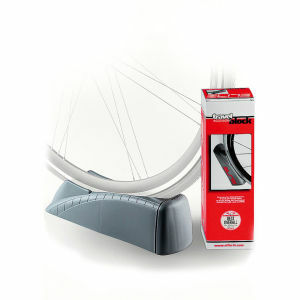 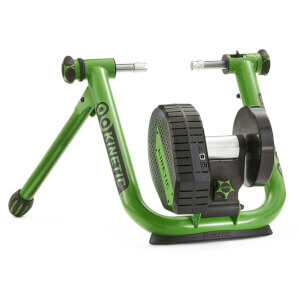 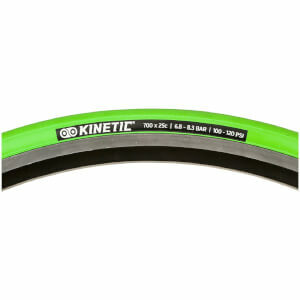 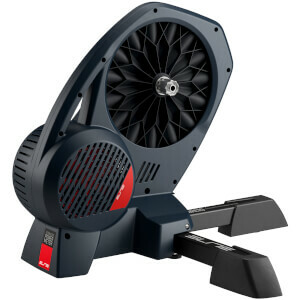 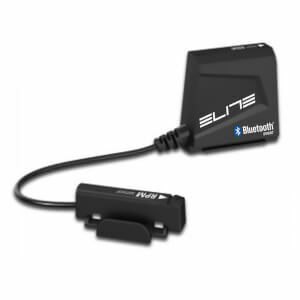 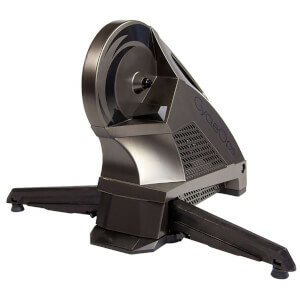 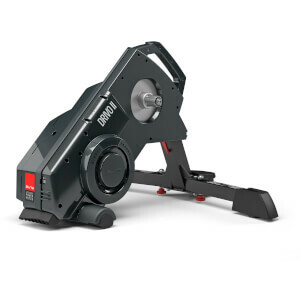 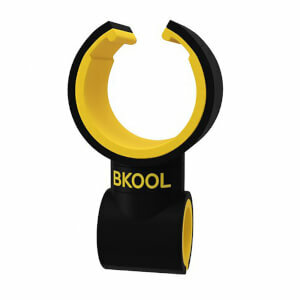 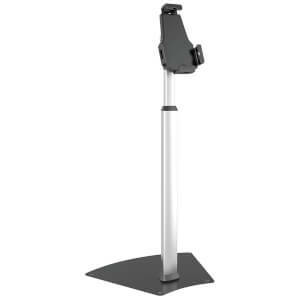 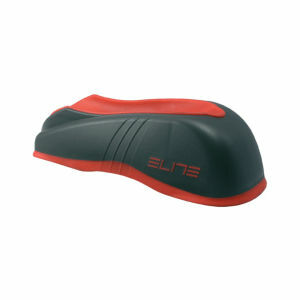 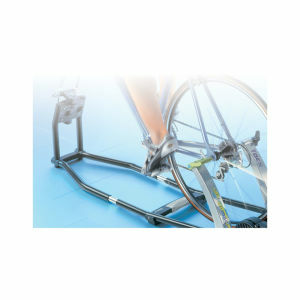 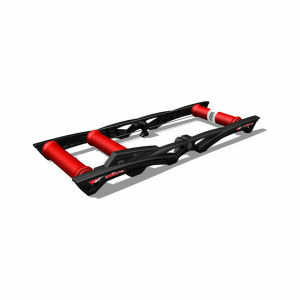 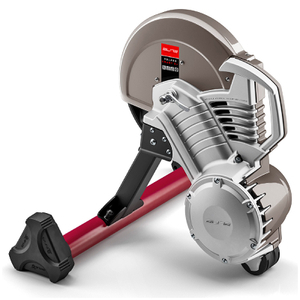 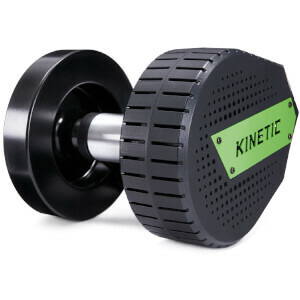 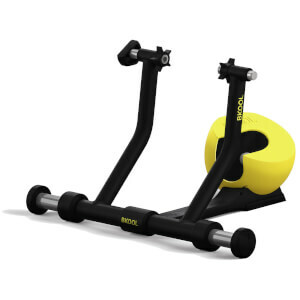 Up your bike roller training game with our large and varied selection of turbo trainers and cycle rollers here at ProBikeKit USA, where we boast a range of the top brands such as Cycleops, Tacx, Kurt Kinetic, and more. 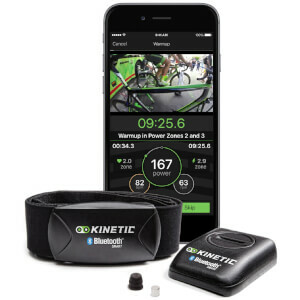 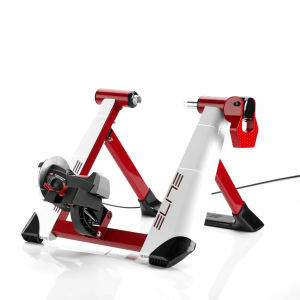 Improve your fitness, core strength, and your pedalling technique with the help of these fantastic gadgets. 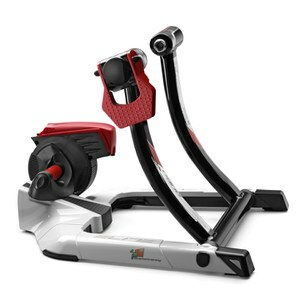 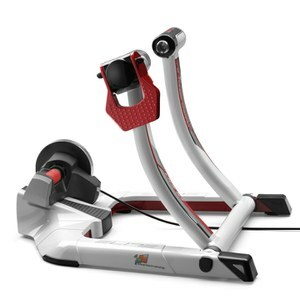 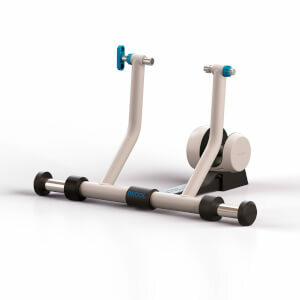 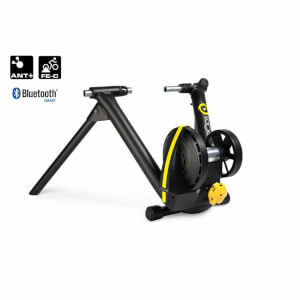 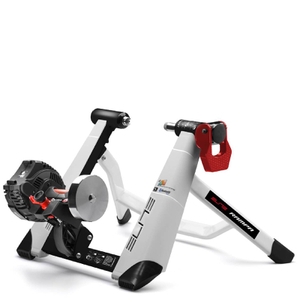 Improve your optimum performance now by purchasing a cycle roller or bike turbo trainer, and take advantage of our great value prices.